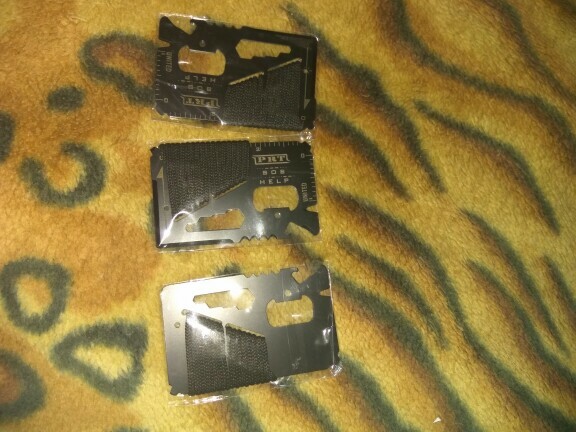 High Quality Stainless Steel Overall, Fine, Both Sides Are Smooth And Bright, Sharp, Sturdy Steel Body, Saw Is Even More Flimsy Cards With Double Rows Of Jagged Teeth. Block Of High Hardness Stainless Steel Molding, High Strength And A Sharp Edge. And Fit Into A Wallet To Carry. Is Ideal For Students, White-collar Workers And Business People Usually Backup Tool, Or Who Away On A Business Trip, Camping Ss A Tool For Portable Use.